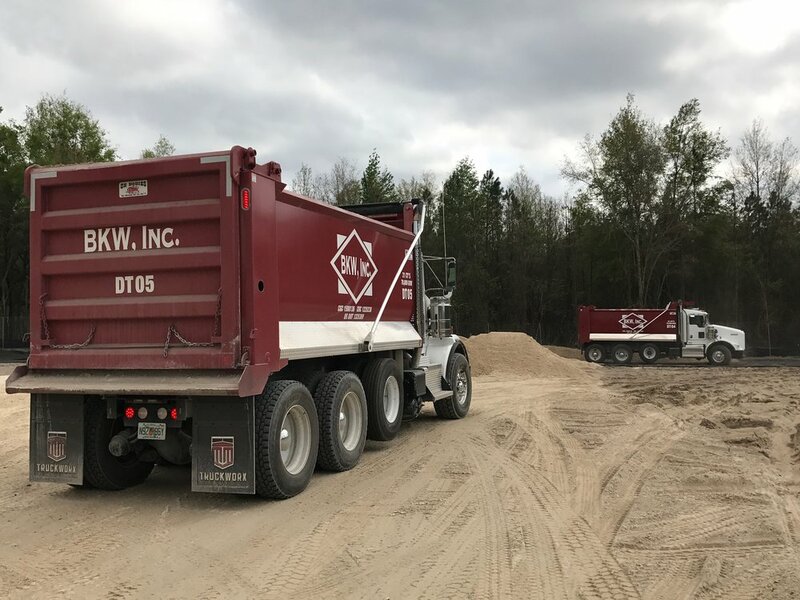 BKW Inc. has also performed projects that required moving as much as 24 million cubic yards of earth. 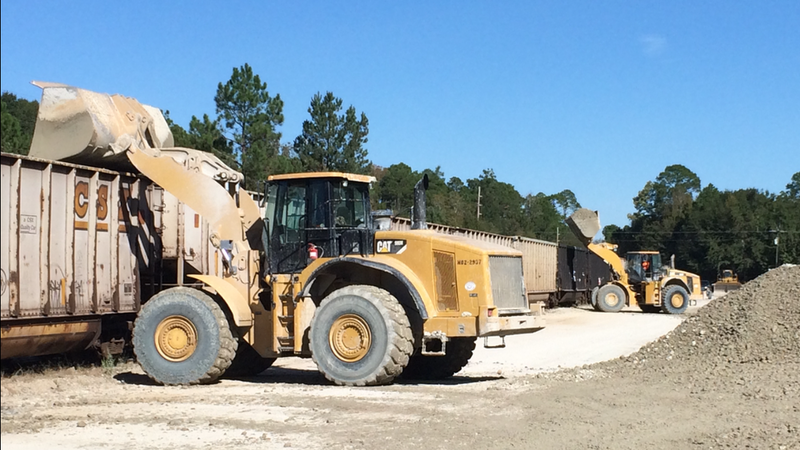 At three feet deep, that's over 4500 football fields that we can move in just one project. 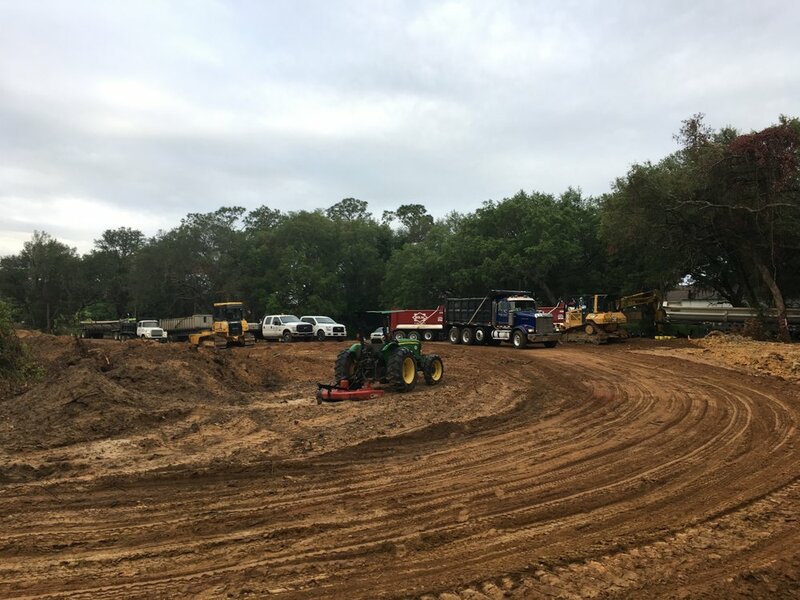 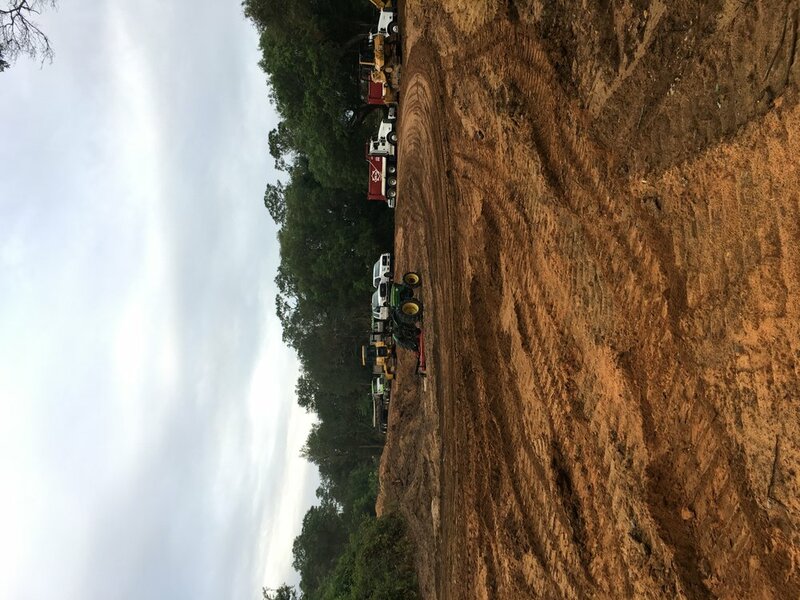 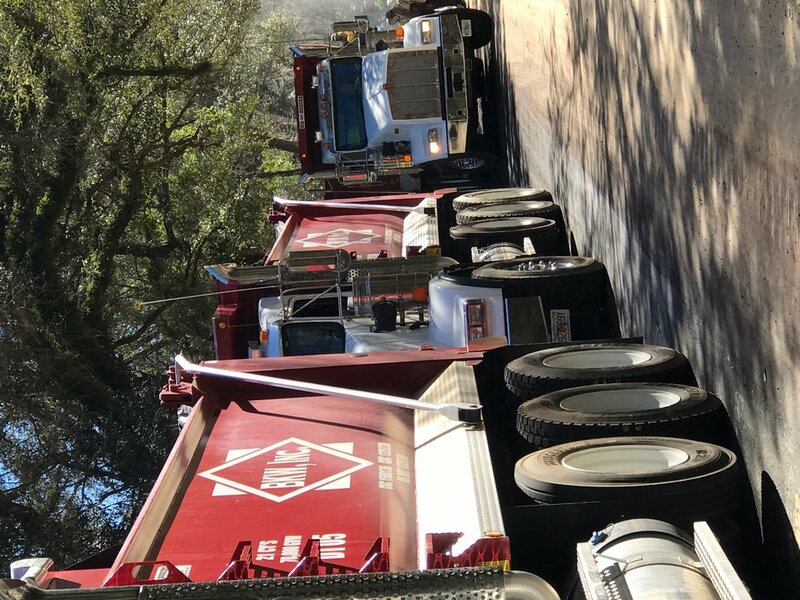 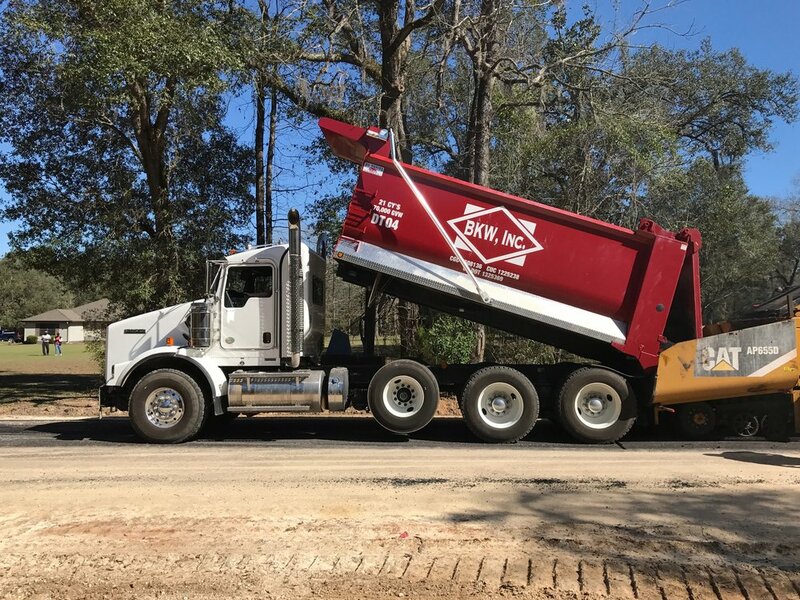 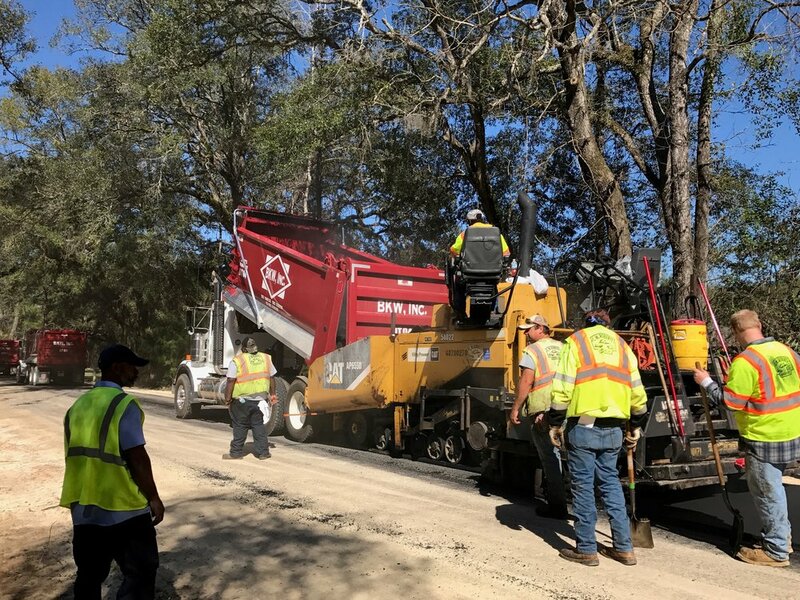 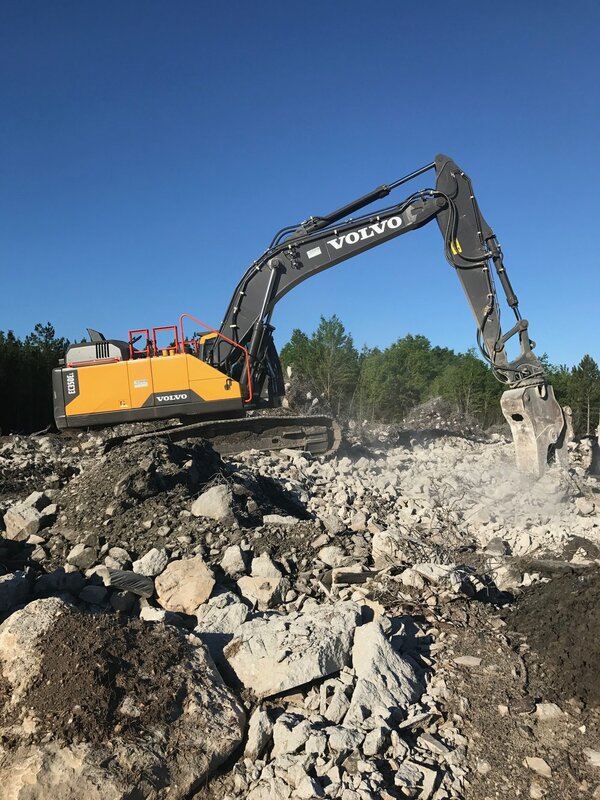 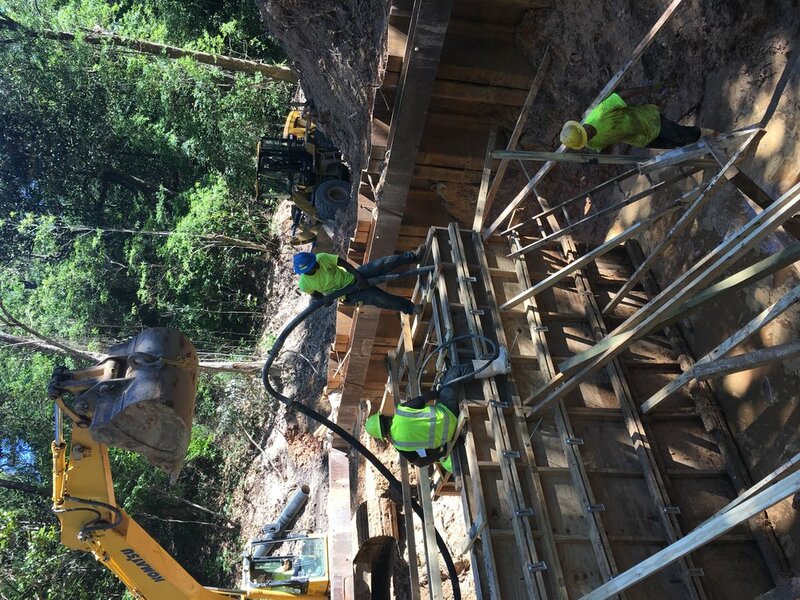 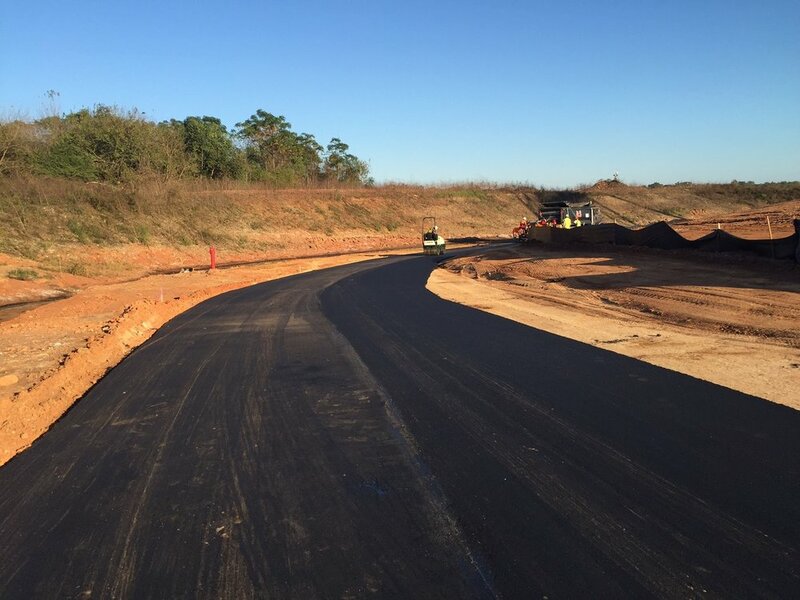 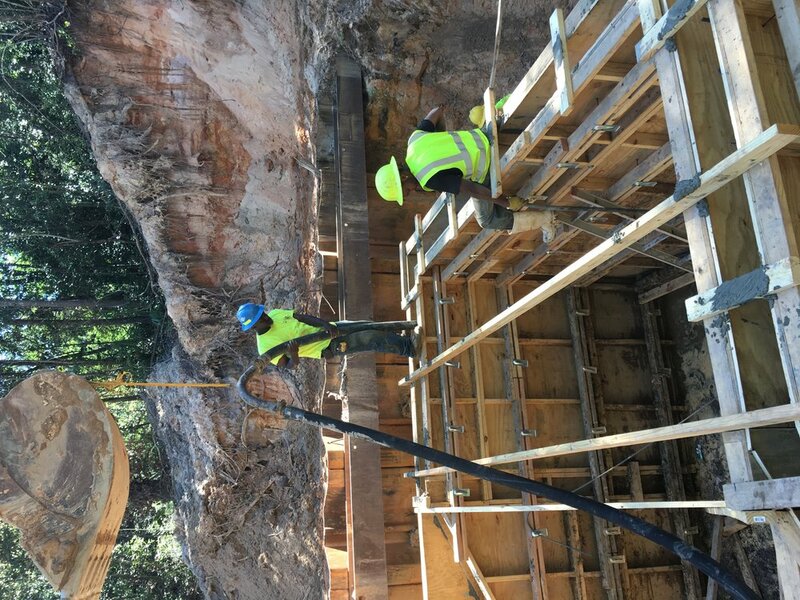 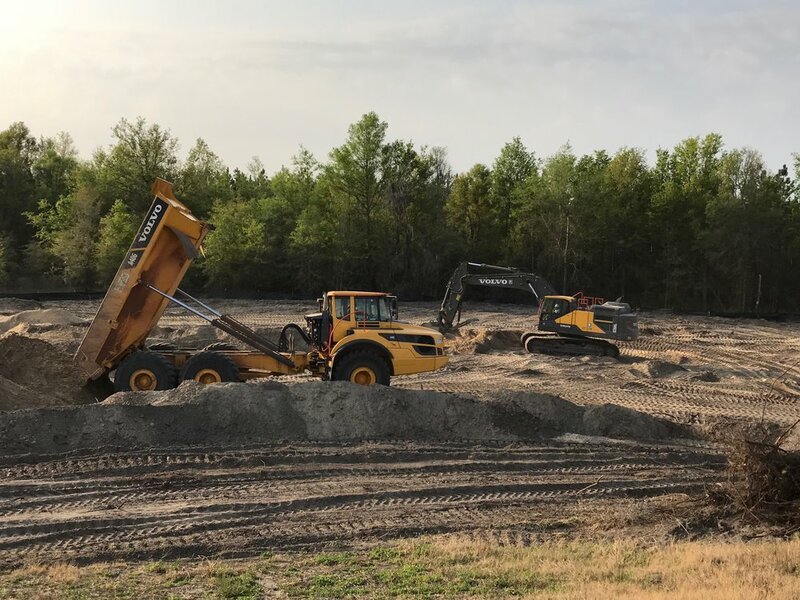 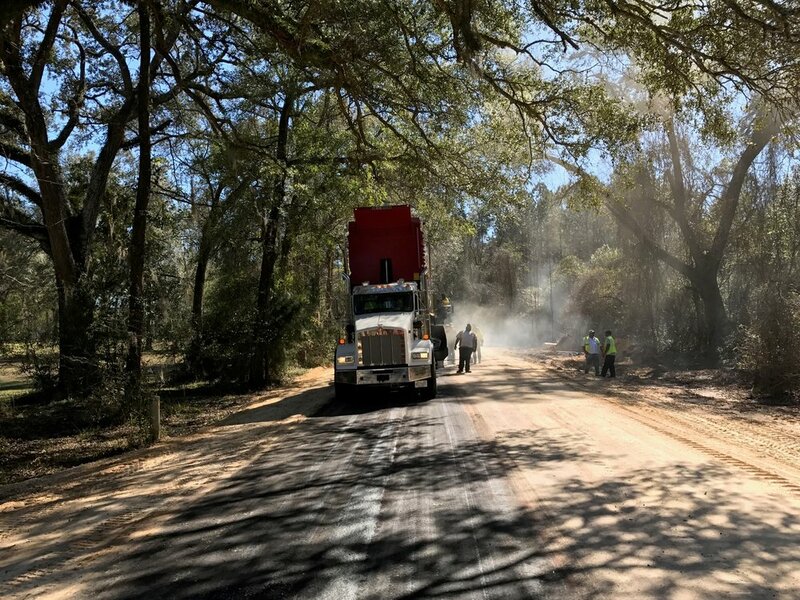 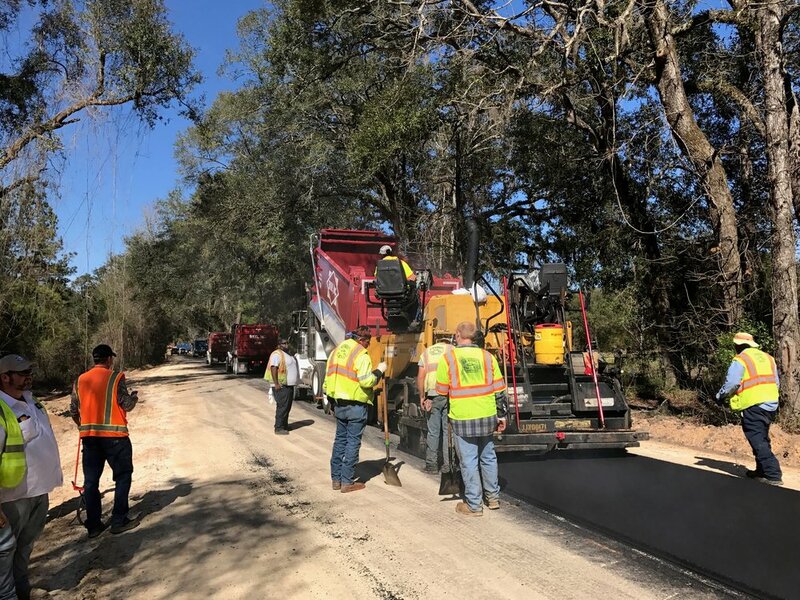 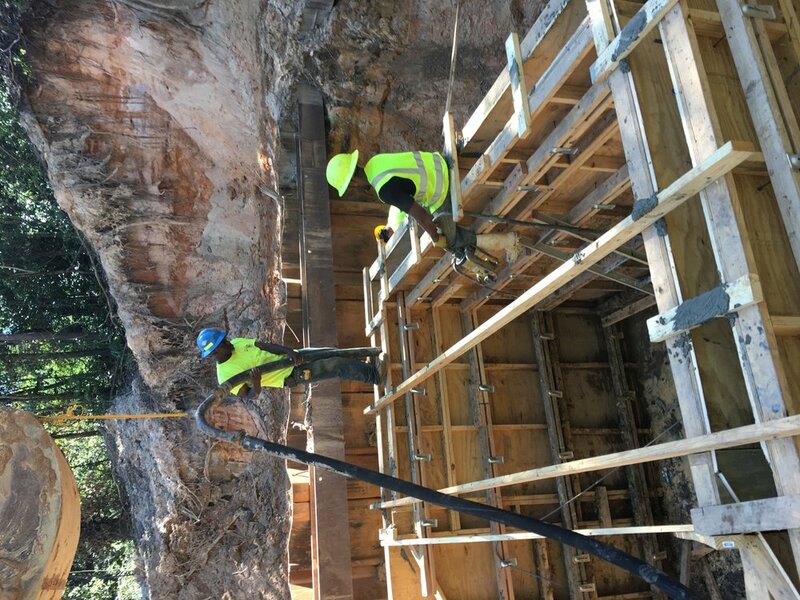 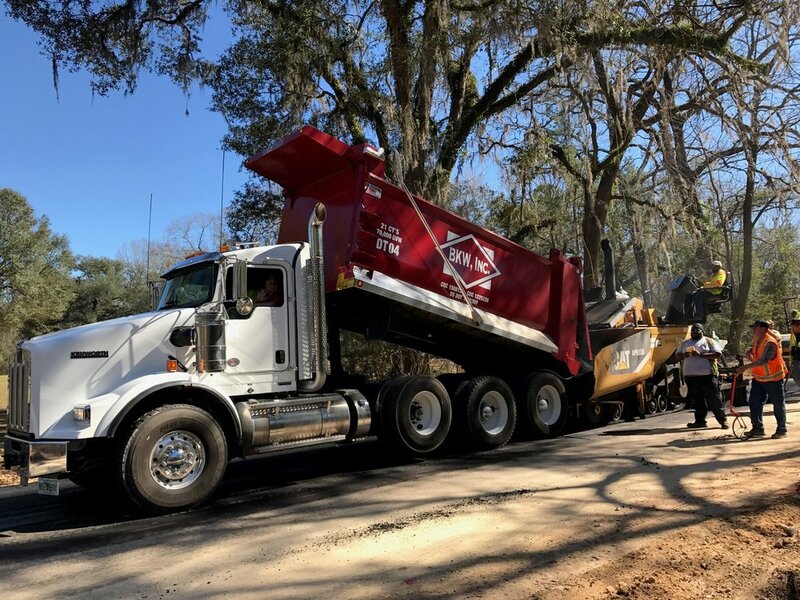 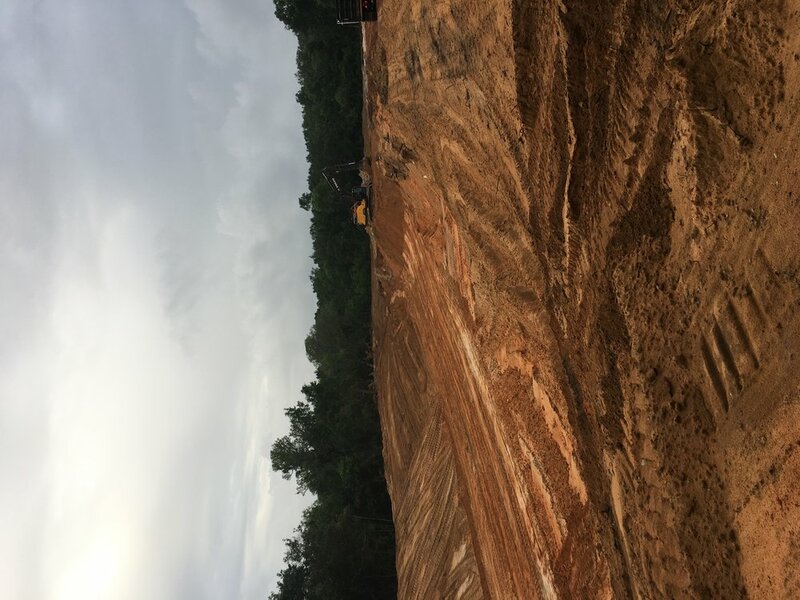 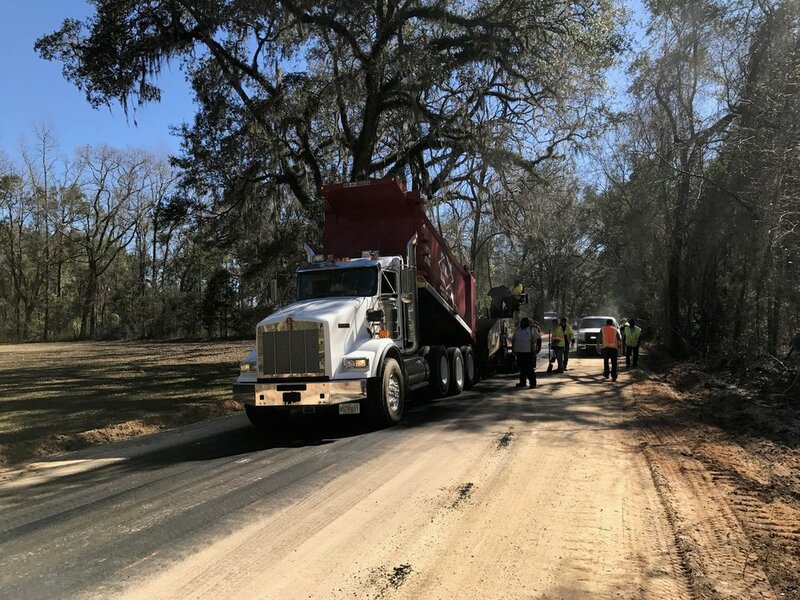 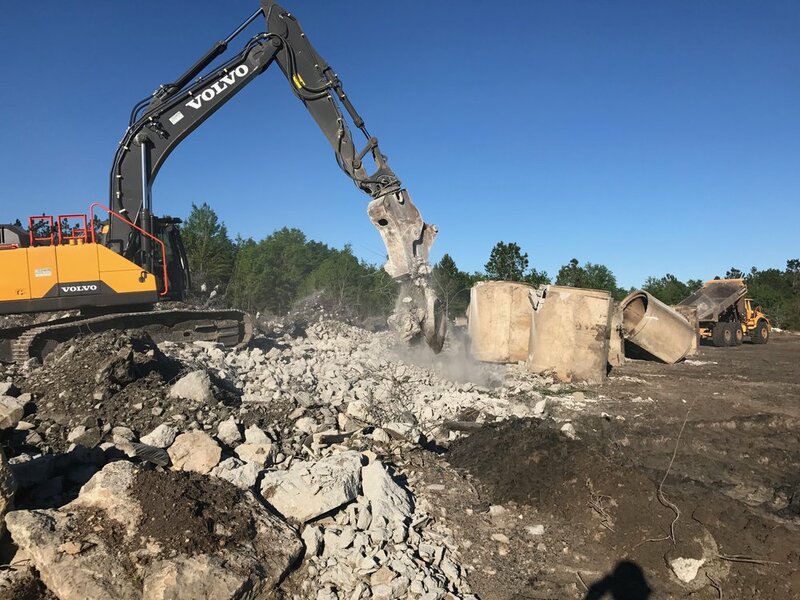 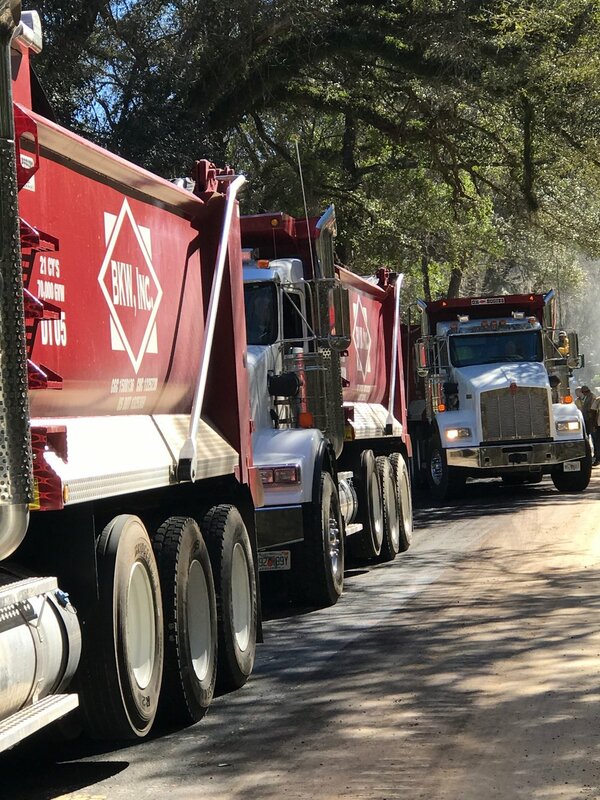 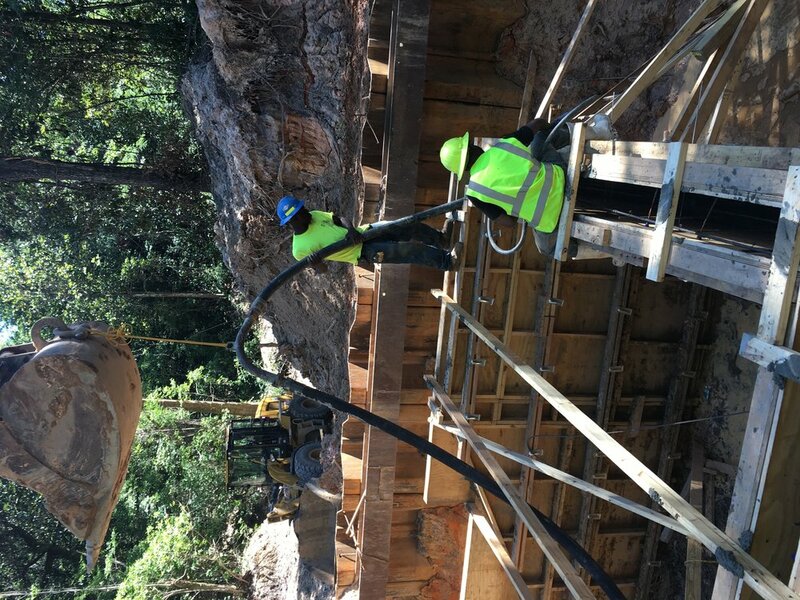 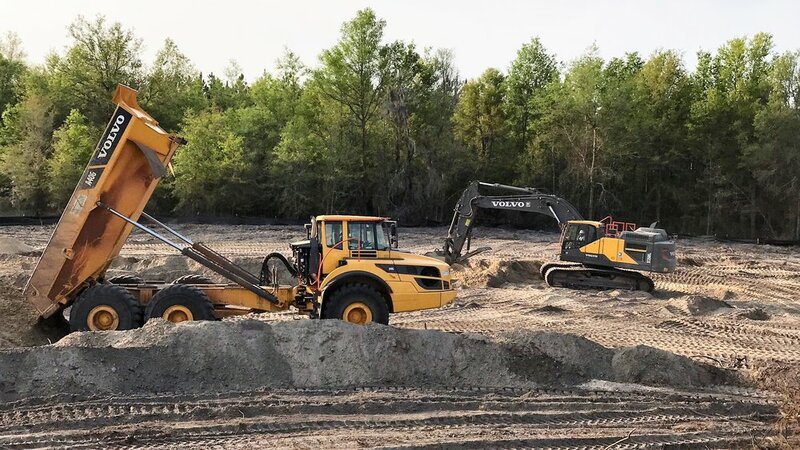 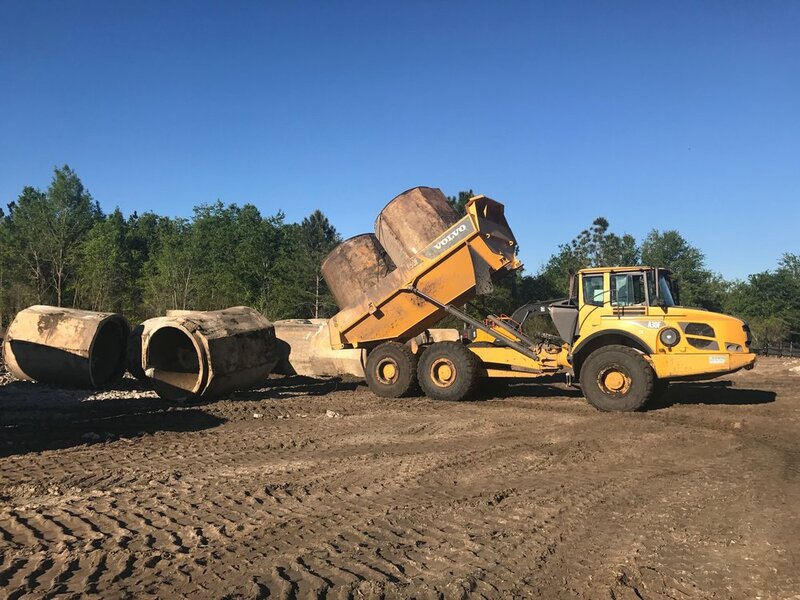 Years of earth-moving experience have allowed us to refine, perfect, and expedite our techniques, providing our clients with efficient and safe projects that are on time and within budget. 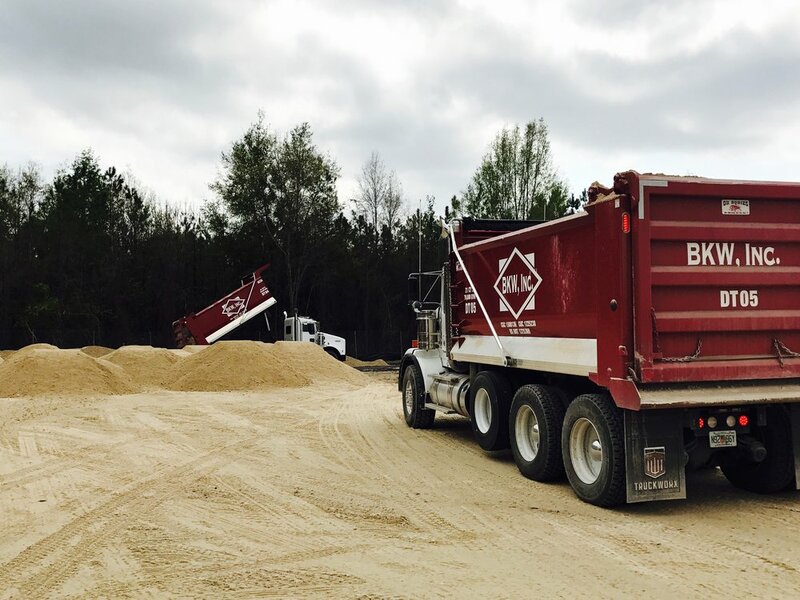 Earth Moving: At BKW, we build up our community by creating the best possible environments for personal and commercial growth. 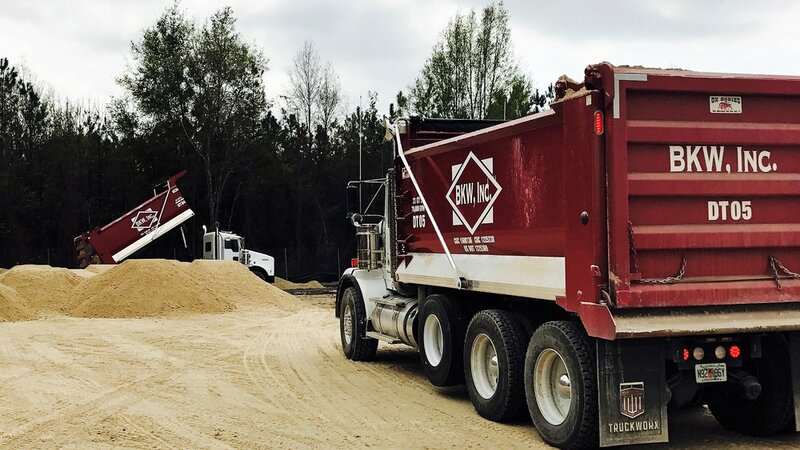 We do that by moving earth and water using the best technology and the highest standards in order to craft the perfect environment for whatever our community needs. 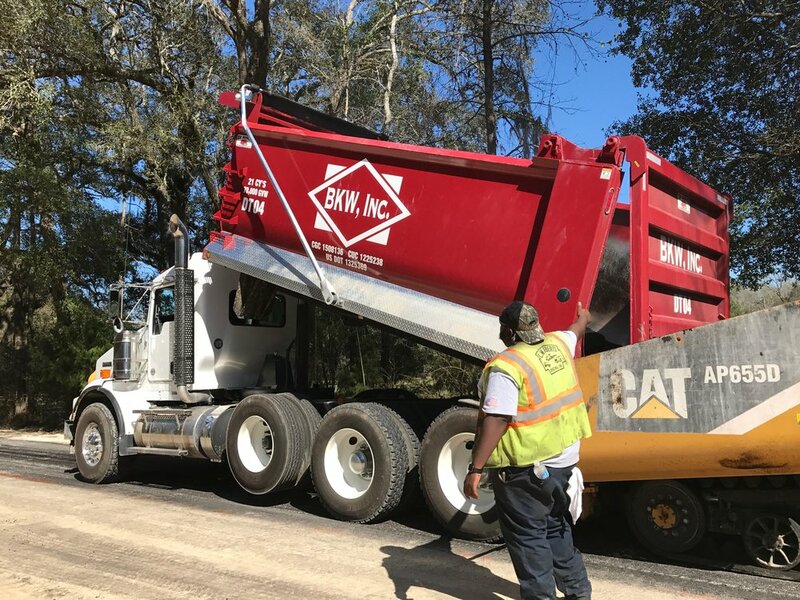 Paving: BKW is capable of paving both small and large projects from parking lots to interstate highways. 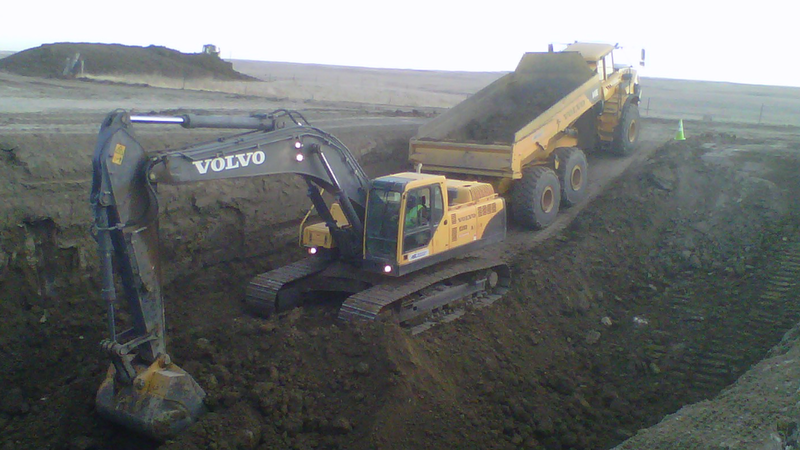 We use only the best available technology and equipment, operated by our highly skilled and expertly trained workforce. 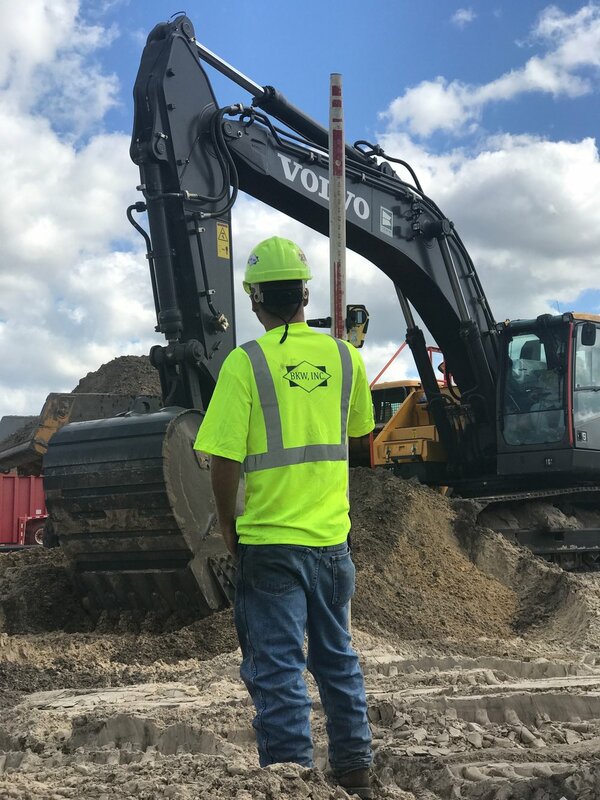 Underground Utilities: BKW has years of experience and proven results in placing underground utilities throughout the country. 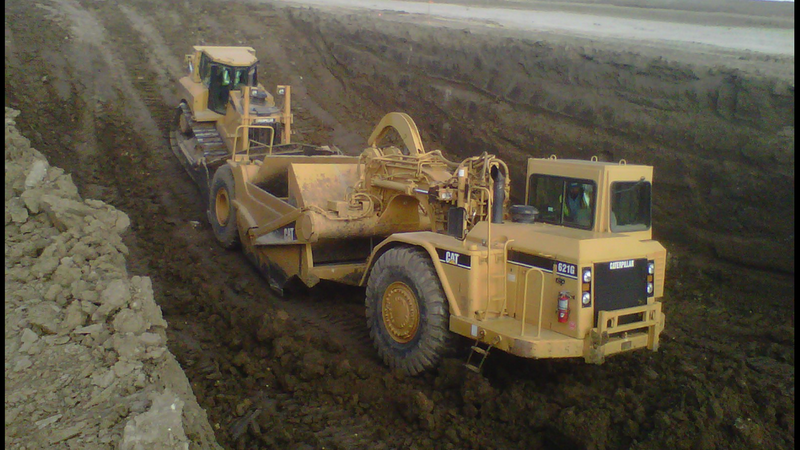 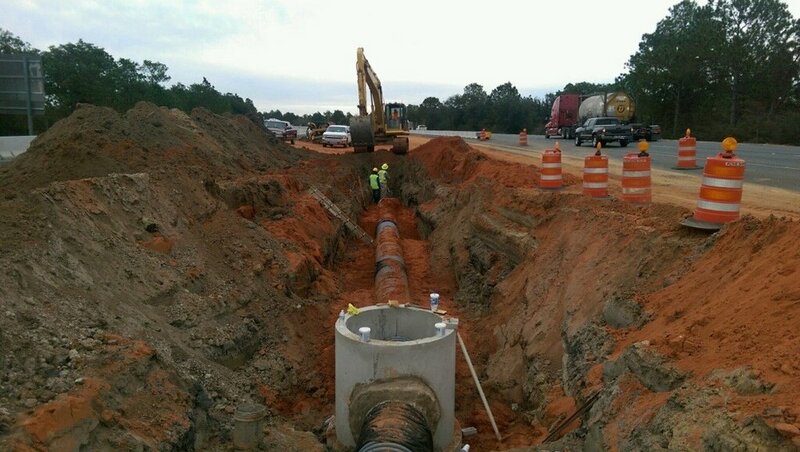 Whether its water, sewer, storm, communication or gas line, we define expertise in all underground utility installation. 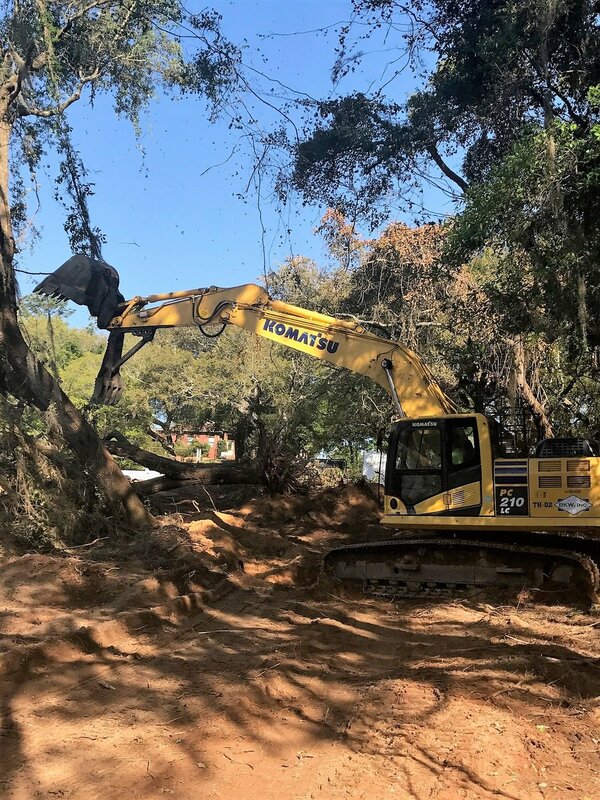 Land Clearing: From clearing half-acre parcels to entire sections, we have done it all. 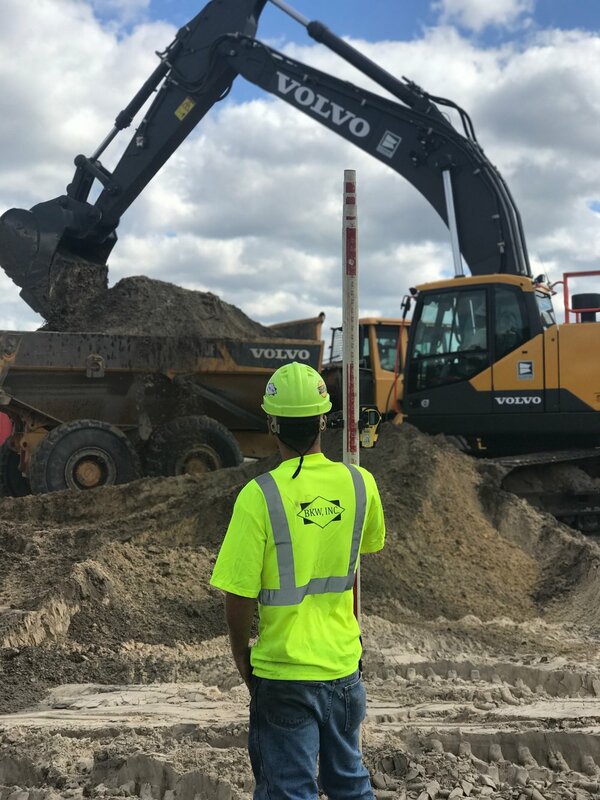 We have experienced staff and dedicated equipment with clearing gauges to ensure safe and efficient clearing.